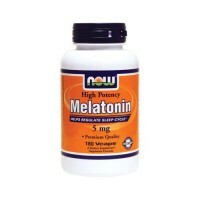 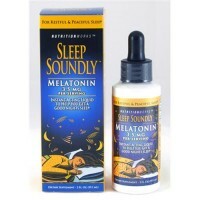 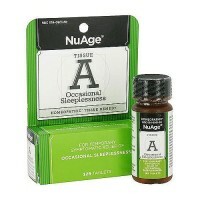 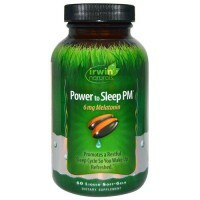 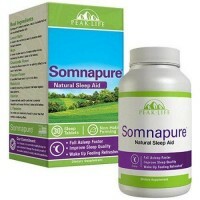 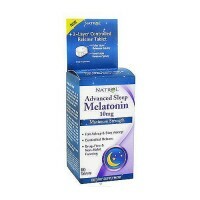 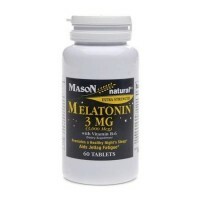 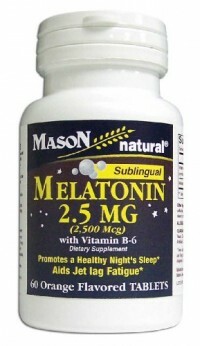 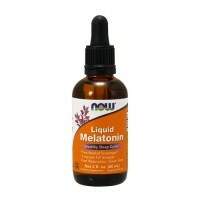 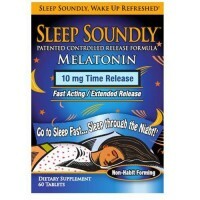 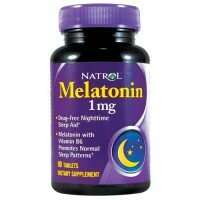 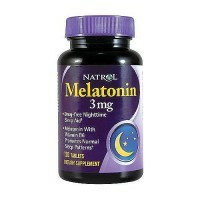 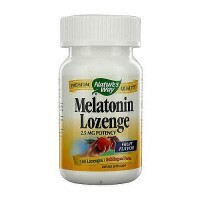 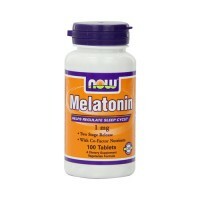 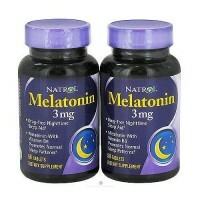 Helps to reduce difficulty falling asleep. 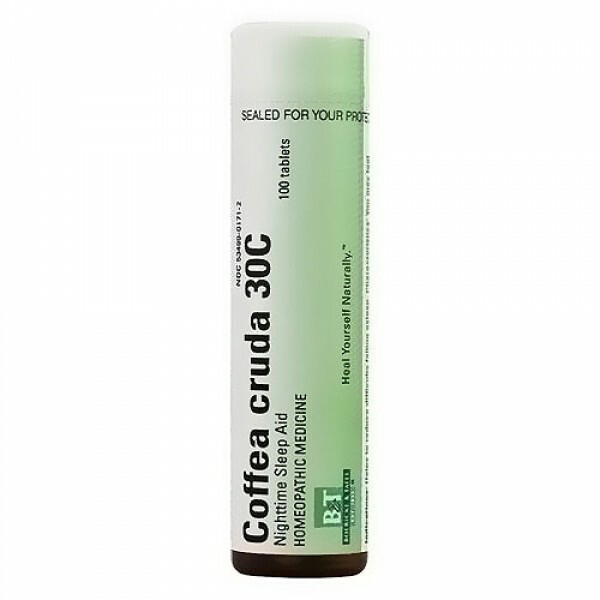 Characteristics: You may feel excited, nervous or restless due to stresses of everyday life, you may also be sensitive to coffee. 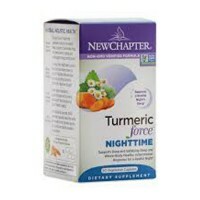 Adults or children over 12 years: Take 3 tablets 1�3 times per day. 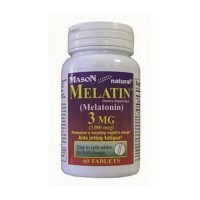 Allow to dissolve under tongue. 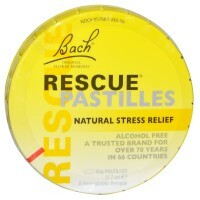 Stop when symptoms are relieved. 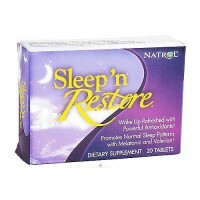 If sleeplessness persists continuously for more than 2 weeks, consult your doctor. 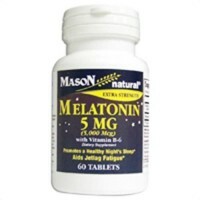 Insomnia may be a symptom of serious underlying medical illness. 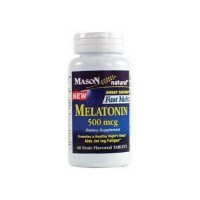 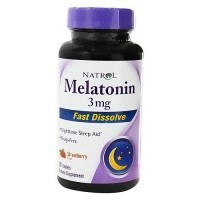 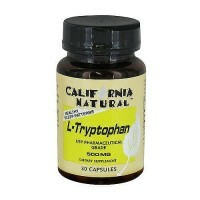 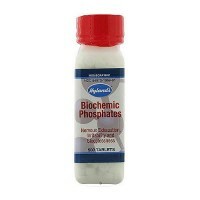 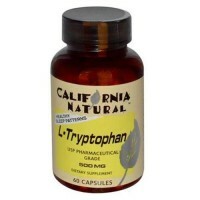 Do not take this product if you are taking sedatives or tranquilizers, without first consulting your doctor.